Lock in a great price for Kawamotoya - rated 8.1 by recent guests. Great size traditional Japanese style room and the hotel staff we’re great, really friendly and very knowledgeable about local restaurants and attractions. We would definitely stay here again. Didn't have the breakfast, cooked our own each day in the kitchenette which suited us perfectly. Everything else about the hotel was spot on, excellent and Mike the host was fabulous. Gorgeous rooms. Great location. Short walk from main street and really fun way (chairlift) to get to ski fields. Helpful staff. The inhouse Onsen was really lovely too. 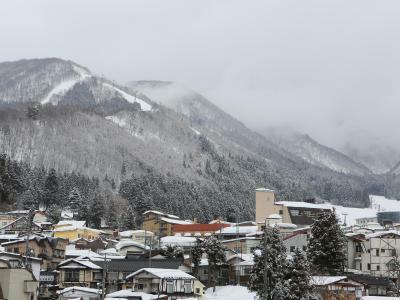 The staff were very helpful and nice, ensuring that we were able to get safely and very easily to our room due to our 2am arrival to Nozawa Onsen. The room was very clean and comfortable, even though the beds are on the floor. The near by onsen and large shared bath downstairs were also great and would highly recommend. Even though the location of the hotel was slightly further away from the main part of the village, it was nice to have a good walk around the town. Clean, spacious room with everything you need. Comfy beds and good heating. The staffs was Super friendly and helpful, rooms were clean with nice private toilet. Location is great with superb view. Fast wifi and great breakfast! 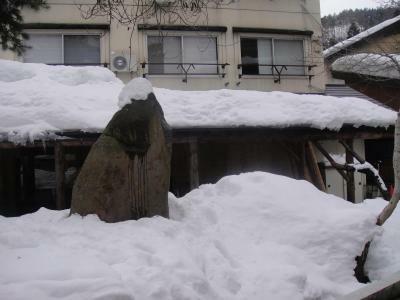 A very personalised experience for my kids and us to see nice white snow and natural Onsen. 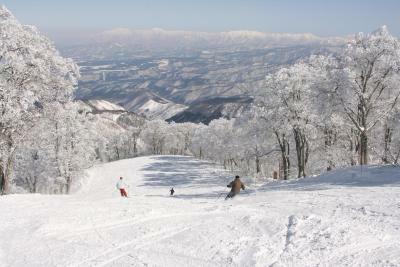 The snow skiing was very good and the staff at the front desk were great. The kitchen staff seemed to be doing their best, but couldn't quite get it together. Apart from the Wednesday pasta night the food they produced was a bit disappointing for the price. Kawamotoya offers Japanese-style rooms with free WiFi and an iPod dock. It features hot baths and serves breakfast and dinner. It's located within a 5-minute walk from the village centre. The air-conditioned rooms at Kawamotoya Hotel feature tatami-mat flooring and traditional futon bedding. Amenities include a TV, a fridge and an electric kettle. All rooms come with an attached toilet, while some have a private bathroom with a bathtub. 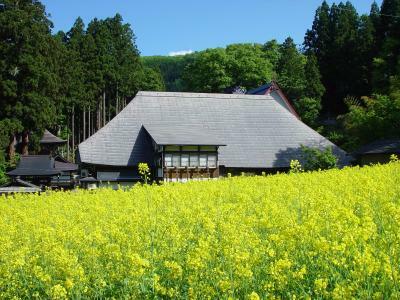 A traditional sotoyu outdoor public bath is located next door, while Lake Hokuryu is a 20-minute drive. 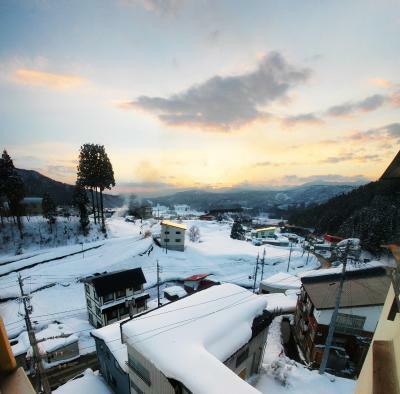 From Iiyama Train Station, the hotel is a 25-minute bus ride and then a 5-minute walk. On-site parking is free. The hotel offers luggage storage, and free WiFi is provided at the lobby. A Western breakfast is served on site. Kawamotoya has been welcoming Booking.com guests since 31 Oct 2011. When would you like to stay at Kawamotoya? House rules Kawamotoya takes special requests - add in the next step! One child from 3 to 5 years is charged JPY 5000 per stay when using existing beds. One child from 6 to 12 years is charged JPY 7000 per stay when using existing beds. Kawamotoya accepts these cards and reserves the right to temporarily hold an amount prior to arrival. Please note baby cots and meals are not provided for children under 2 years, staying free of charge. Please be informed that this property is a seasonal hotel, and is only open during the winter season. Please note that the public baths are not hot-spring baths. Please inform Kawamotoya in advance of your expected arrival time. You can use the Special Requests box when booking, or contact the property directly with the contact details provided in your confirmation. The hotel was more worn than we expected - everything in our room felt old and shabby. Breakfast options were the same every day. Pricetag similar to a luxuryhotel in Tokyo, so Disappointed over What we got for our money. 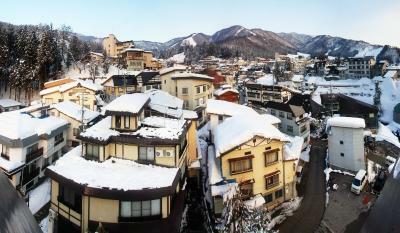 I guess that Nozawa Onsen is really expensive and we had No clue thus our disappointment. Breakfast only OK. It was great. The food was wholesome but basic - but I wasn't expecting anything more than that anyway. The onsen kits should be a bit more comprehensive. It seems standard is to have a plastic basket with shampoo and body wash. The hotel only gives a small bar of soap and a head towel. Very helpful and friendly staff. Clean too. A short walk uphill to get to the slopes but worth it as the accommodation was lovely. Not very far from the ski resort, room is clean and comfortable. The communal bathrooms were cleaned at 8am in two of the days we were staying there - a very inconvenient hour when you don’t have a shower in your own room. Rooms were cramped, and breakfast was the same every day! We dont like the wifi, also the cook burn the pancake. We like the room and the staff is very friendly.